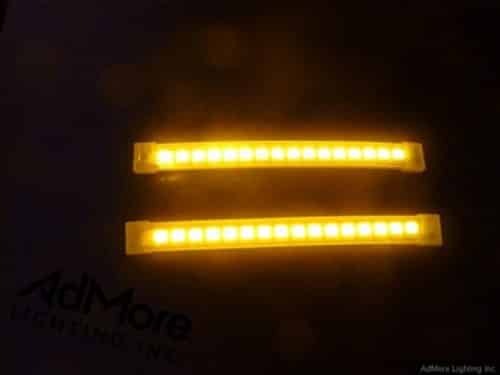 E41 SIDE CASE - LED KIT (TS) - AdMore Lighting Inc. 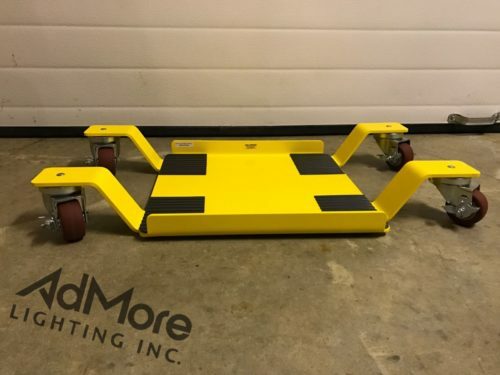 The AdMore Light Kit for the E41 side cases. Enhance your visibility! 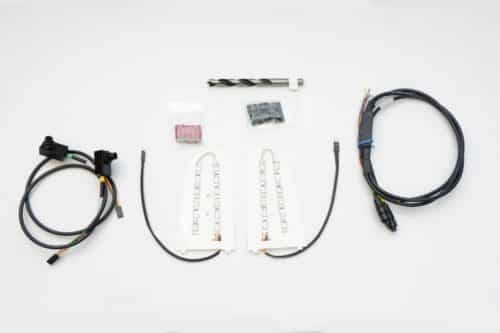 Make sure that you’re seen with this light kit installed in your E41 side cases! 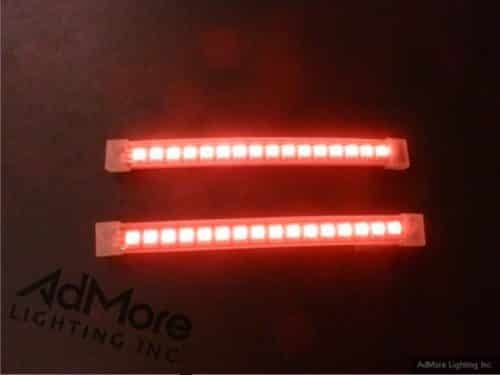 The AdMore LED41-S-TS Light Kit significantly increases your visibility on the road by providing brake light, tail light and red turn signal functionality to your E41 side cases. 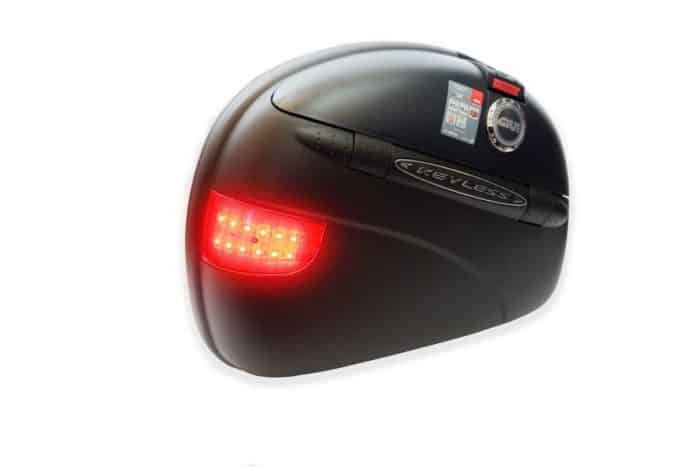 The LED41-S-TS light kit has been custom designed to fit the GIVI E41 side case. 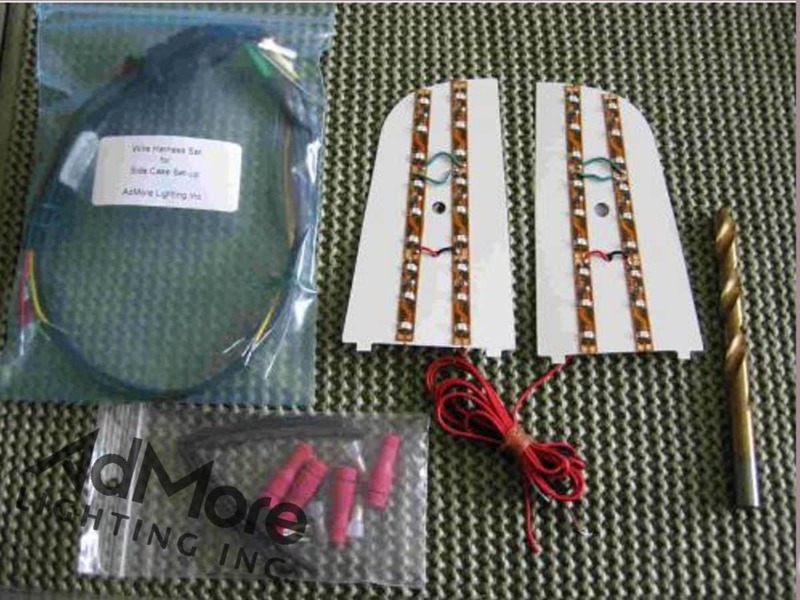 You will not ride unnoticed with this light kit installed in your E41 side cases! Received my LED41-S-TS yesterday. Installed it today, using all solder and shrink-wrap. 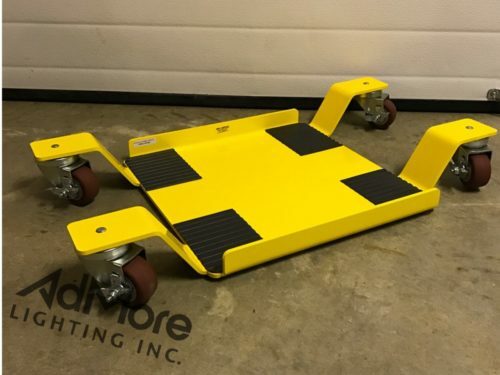 What a wonderful and well designed product! 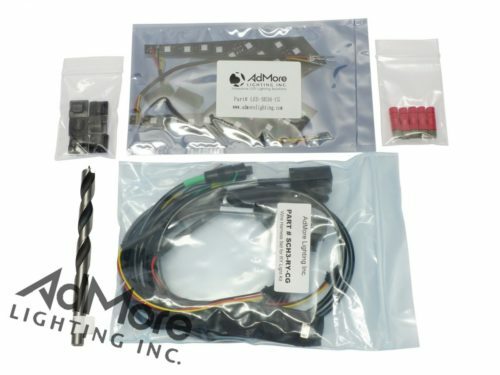 If anyone else should ask you – the LED Sound-off brake flasher does NOT interfere with the Admore kit, and it also functions properly. Happy Fathers day to me!!! Thank you, the nut arrived today and I fitted it about ten minutes ago. You guys are great! It’s not often you find such a good product with such great back-up service. I will be singing your praises on every motorcycle forum I’m involved with. The lights in my E41 side cases are great. In Australia we have amber coloured indicators, so I may be pushing my luck with red ones on my side cases, but I can disconnect the indicators if the police take exception. The extra lights make me feel a lot more visible/safe at night. 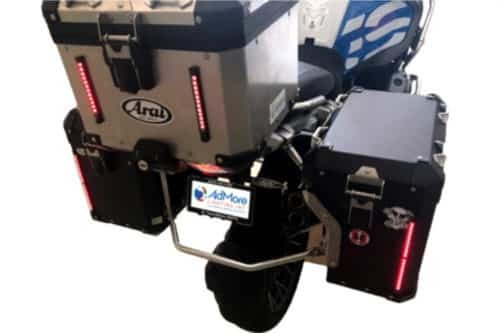 In fact, now I often put my side cases on if riding at night, just for the extra lights! What a great product you guys have for the Givi Bags. I Love em! 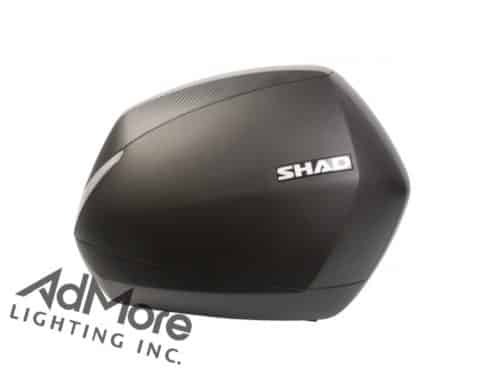 I recently purchased your E41 Side Mount Light Kit for my 2005 Suzuki V-Strom 1000. I found the kit very easy to install and I have recommended your kit to several friends. There are too many people on cell phones these days not paying attention to their driving and I want all the help I can get in being seen on the road. Thanks for a great product!